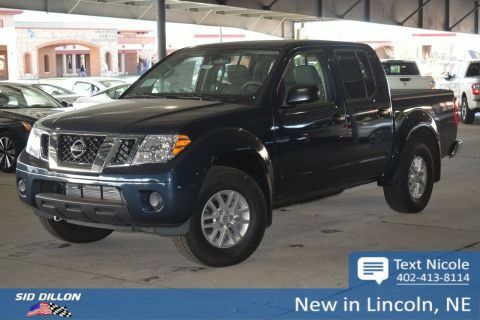 Come see this 2016 Nissan Frontier PRO-4X before someone takes it home! 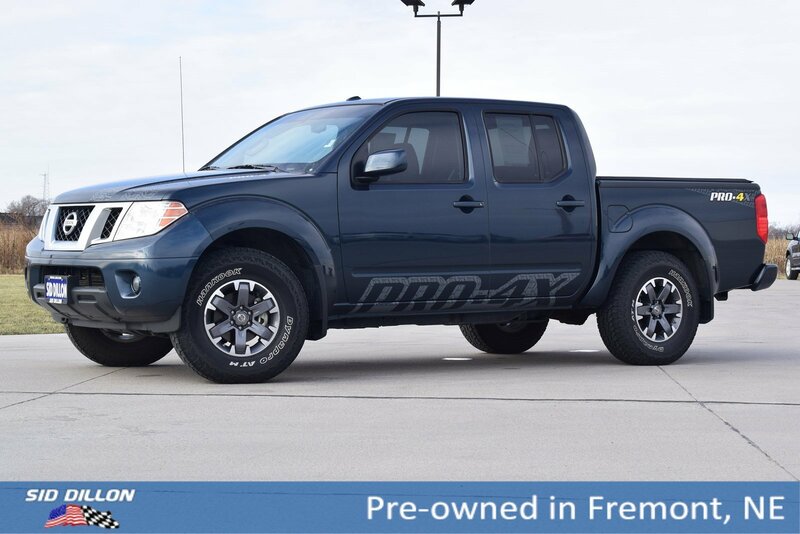 [B93] PRO-4X GRAPHICS PACKAGE , GRAPHITE/WHITE STITCHING, PREMIUM CLOTH SEAT TRIM, GRAPHITE/WHITE STITCHING, LEATHER APPOINTED SEAT TRIM -inc: PRO-4X Logo, ARCTIC BLUE METALLIC, [Z66] ACTIVATION DISCLAIMER, [L92] FLOOR MATS, [G01] MID-YEAR CHANGE, Wheels: 16 Off-Road Design Machine-Finish Alloy, Variable Intermittent Wipers, Trip Computer. 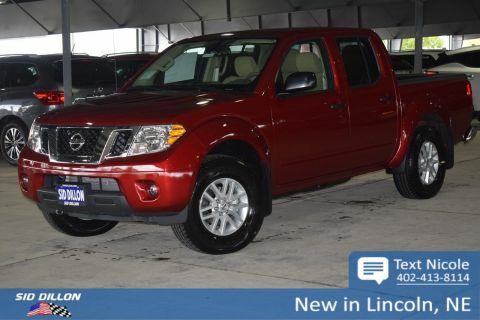 For a must-own Nissan Frontier come see us at Sid Dillon Fremont Chevrolet, 2500 E 23rd St, Fremont, NE 68025. Just minutes away!